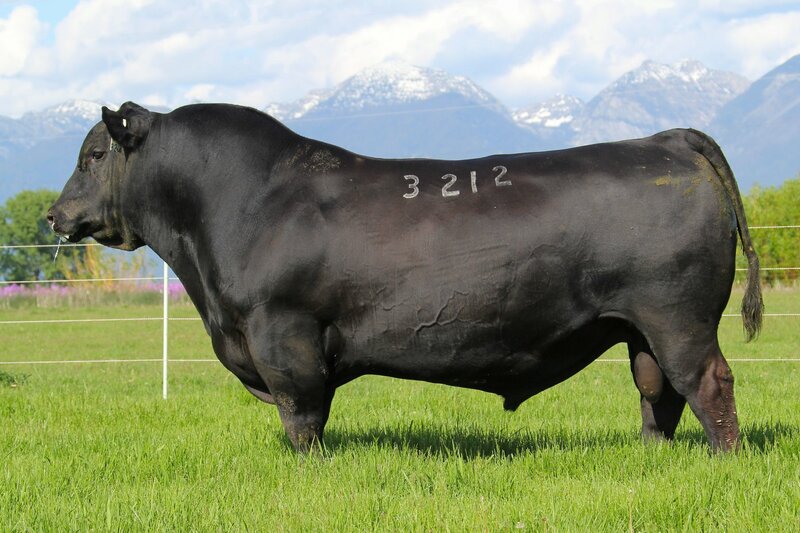 � With a $W index deep into the top 1% of the Angus breed, Charlo 3212 represents the next generation of the cow power that has defined the Coleman program. 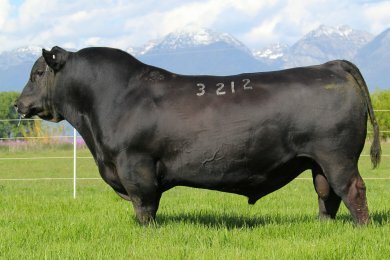 � Incredibly dense bodied and 3-dimensional, use 3212 to add capacity and fleshing ability to a set of replacement heifers and stouten up a set of sons. � His dam is the legendary Coleman Donna 714 who has several proven sons in A.I. and has generated tremendous daughters at work in several leading herds. � Larry Coleman says:"If you're looking for that Charlo son with more performance, he is the bull for you."